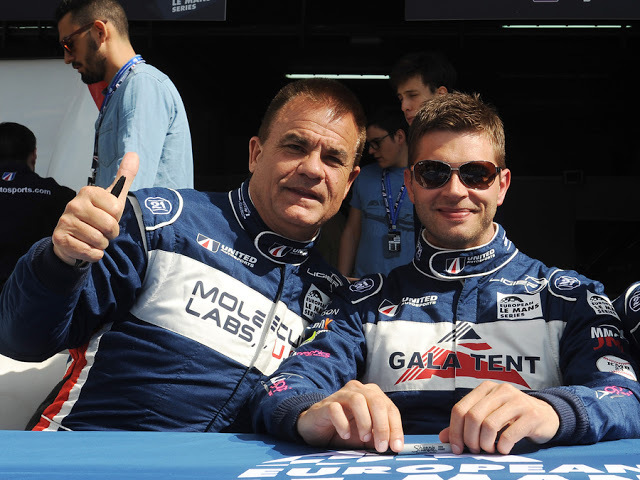 United Autosports announced today that Mike Guasch and Christian England will return to the team for the 2019 European Le Mans Series. 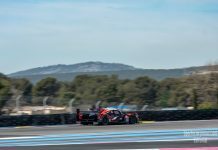 The 2016 ELMS LMP3 Champions will be back at the team for their second shot at the LMP3 title. Mike and Christian were partnered with Alex Brundle when United Autosports made their ELMS debut in 2016, winning the first three races of the season and scoring a podium at five of the six rounds giving them the championship win with one round remaining. 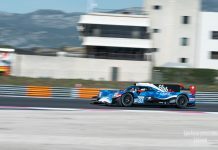 American racer, Mike Guasch has spent two years away from racing in Europe, while Christian spent a second year in the ELMS in 2017, before moving to the Michelin Le Mans Cup in 2018. Christian also raced in the second round of the Asian Le Mans Series in Japan in December, filling in for Jim McGuire, where the team scored their first LMP3 win of the championship. “I’m very excited to come back to United Autosports. said Guasch. “Since I left at the end of 2016 I have raced in LMP2 at Daytona and Sebring but then for one reason or another it didn’t work out so I moved on and focussed on my business. “I have wanted to come back to United for a while and the perfect deal came about and Richard and I were able to make it happen, so I’m very excited. 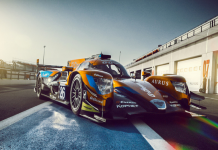 Mike and Christian’s return coincides with the world-wide launch of the movie “The Gentleman Driver” featuring Mike and three other gentleman drivers and their journey through the ELMS, World Endurance Championship and the Le Mans 24 Hours. 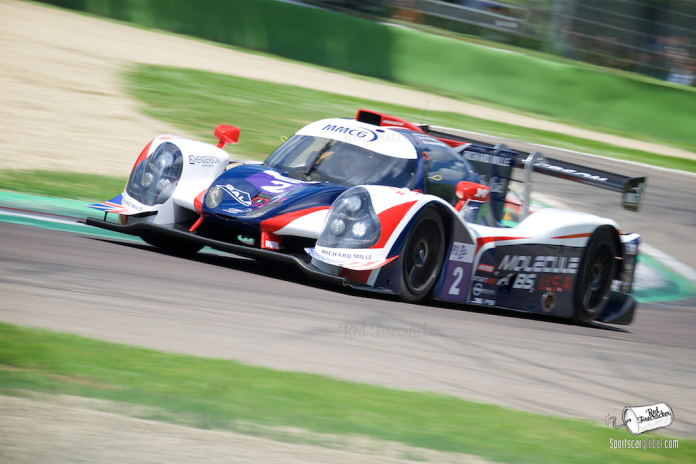 Mike’s story specifically focuses on his ELMS Championship winning year with United Autosports. “The Gentleman Driver” is available worldwide from tomorrow on digital download here: www.thegentlemandrivermovie.com. “To say I’m excited would be a complete understatement.” added England. “After calling in the workshop for what was just supposed to be a coffee and a catch up back at the beginning of 2016, here I am. Four ELMS wins, one Asian Le Mans Series win, two LMP3 Cup wins, numerous podiums and of course one ELMS championship later, I can’t quite believe we are about to start our fourth season together. “It’s been special to be part of the United family over these last few seasons but this year definitely feels like the best yet. I can’t wait to get started working with Mike again.